What Car Is Perfect For Virginia? Anything at all. 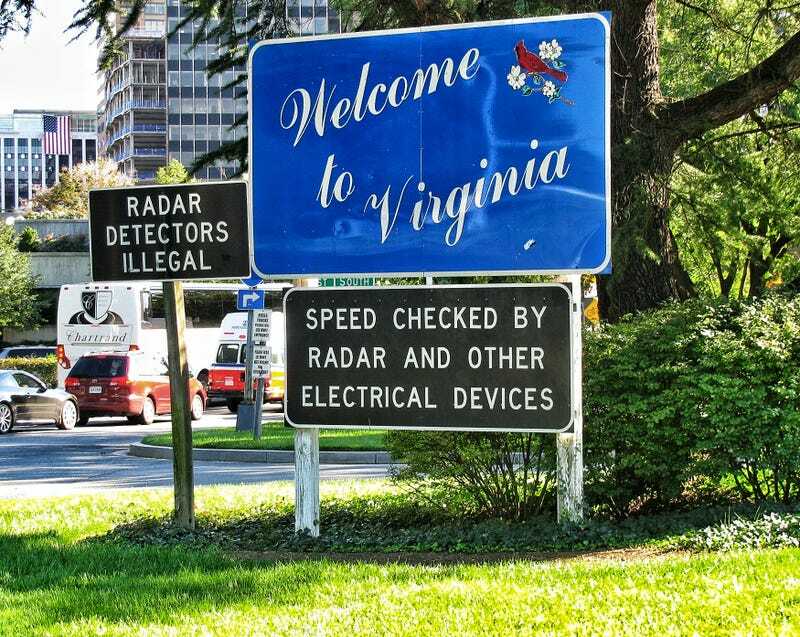 What's the most Virginia way to get around? Why do I ask, you say? 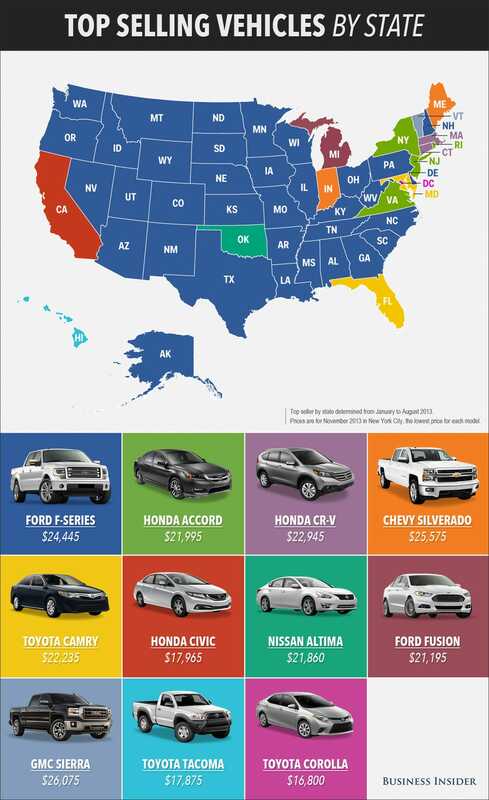 Because I'm tired of hearing that the best-selling vehicle for nearly every state is the Ford F-Series. I'm more interested in what the best vehicle for the state should be. Also, if you think the most Virginia vehicle happens to be the F-Series, then by all means put it down. This is Cars By State, a year long 51 part series of Opposodes where I gather Oppositelock's view of America in the form of cars.